Excellent housing development opportunity within Stonegate Golf Community. 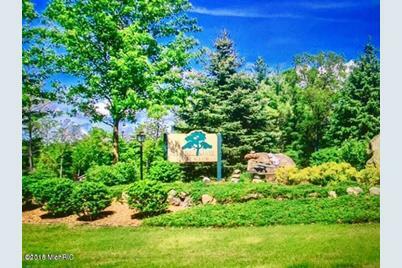 Very private building areas filled with trees, swales, rolling hills and nature surrounded by miles of Manistee National Forest. There are also 9 ready-to-go buildable lots individually listed that could be packaged together. Measurements and acreage approximate. Survey and splits will be required. 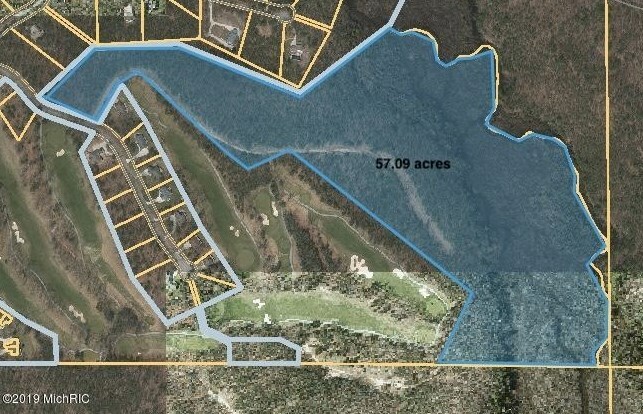 0 Ewing Road #203, Twin Lake, MI 49457 (MLS# 18054984) is a Lots/Land property with a lot size of 57.0900 acres. 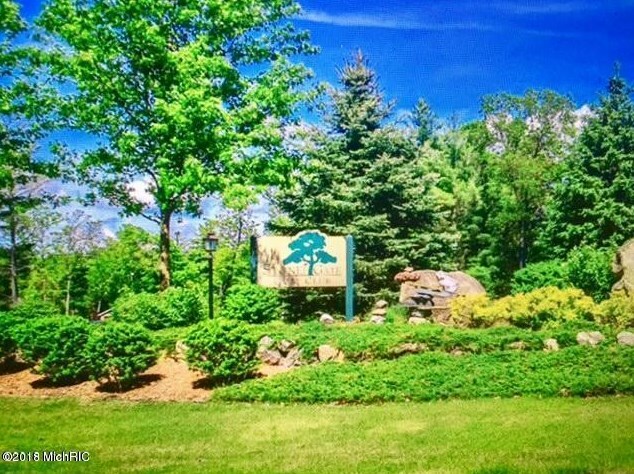 0 Ewing Road #203 is currently listed for $244,000 and was received on November 13, 2018. Want to learn more about 0 Ewing Road #203? 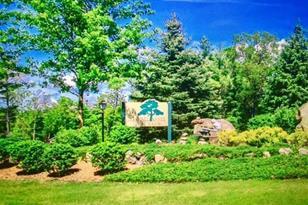 Do you have questions about finding other Lots/Land real estate for sale in Twin Lake? You can browse all Twin Lake real estate or contact a Coldwell Banker agent to request more information.